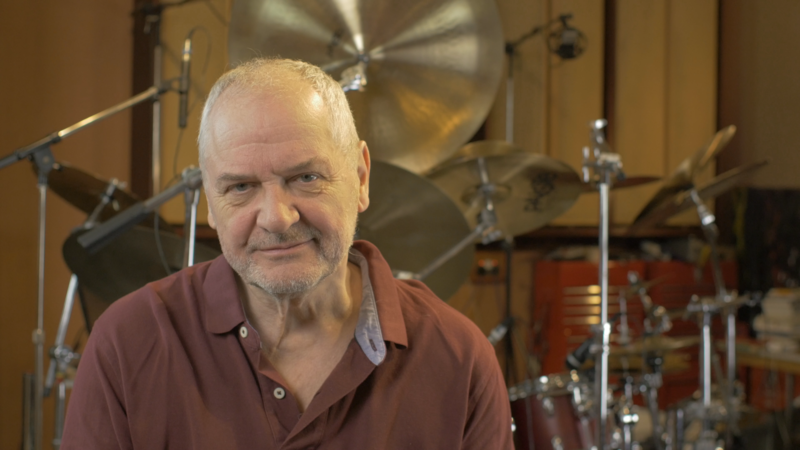 A few weeks back we had the pleasure of visiting Mr Colosseum himself, Jon Hiseman, at his Temple Music studio. Over a fine home brew Jon enlightened us with tales of how Chris came to join Colosseum back in the 70s, the odd and hilarious things he used to collect on tour and the high regard with which he holds Chris’ vocal talents. Thanks to Jon for having us over and supporting the film!